6. What is your pet hate? 7. What is your party trick? Performing Valerie by Amy Winehouse. Singing it at a wedding reception for a bet is what got me this job in Legally Blonde! 9. If you could invite 3 people to dinner, who would it be? 10. How many roundabouts are there in Milton Keynes? 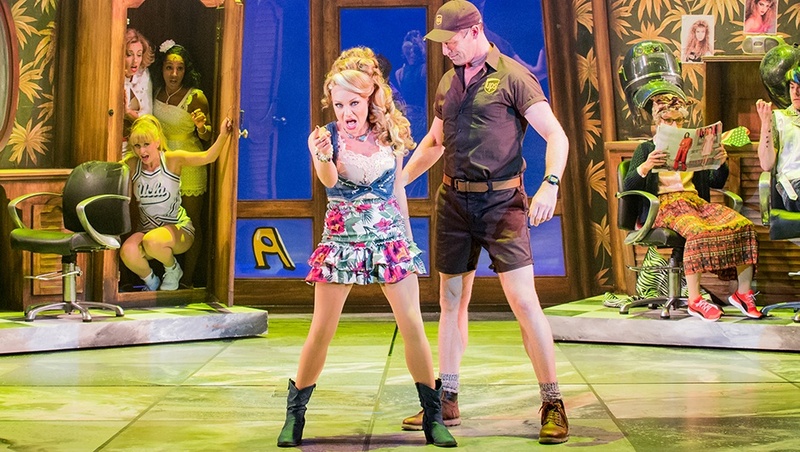 Legally Blonde the Musical is currently on tour around the UK.